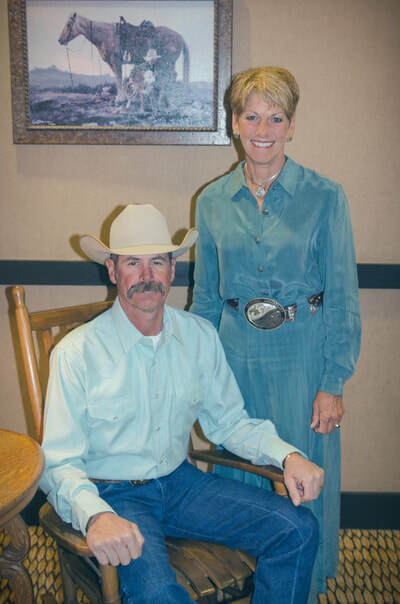 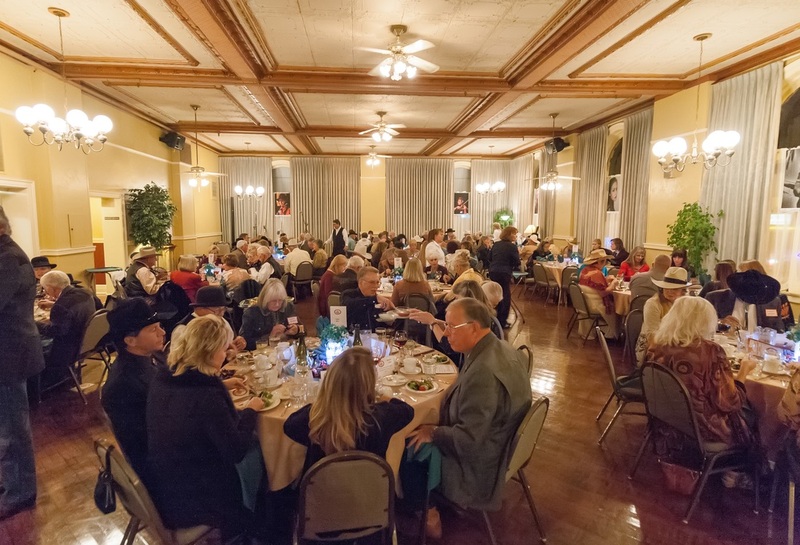 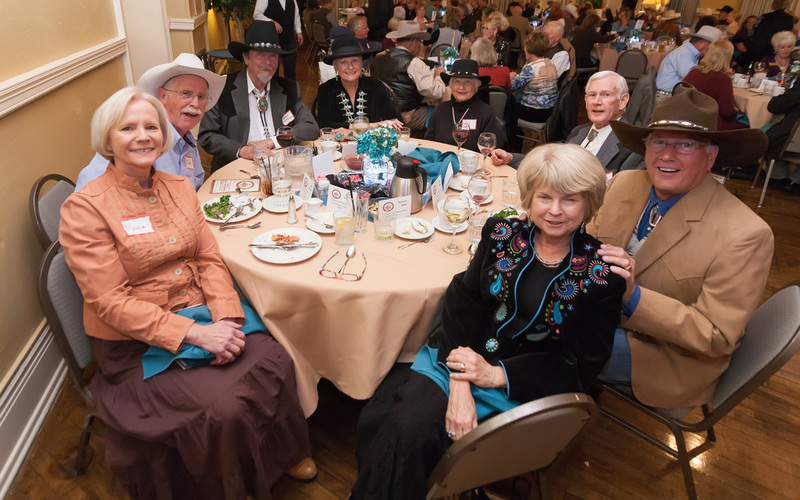 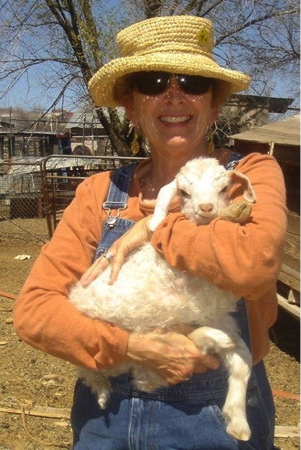 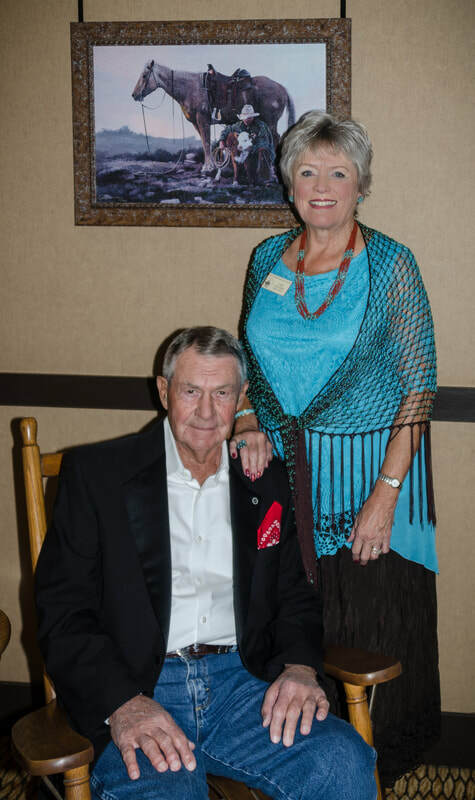 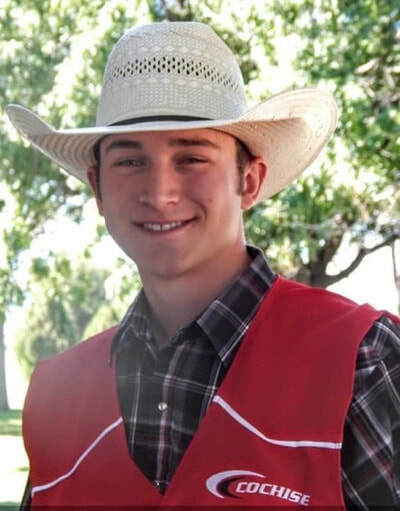 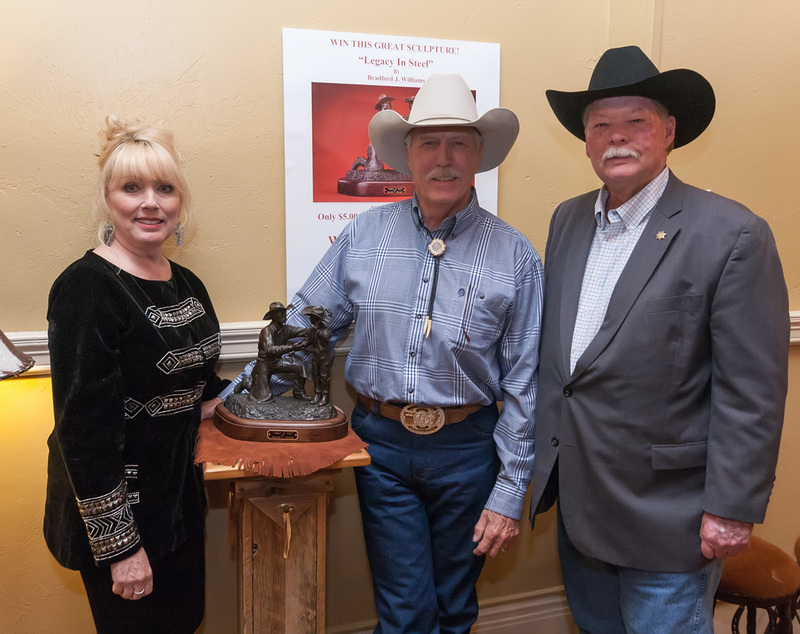 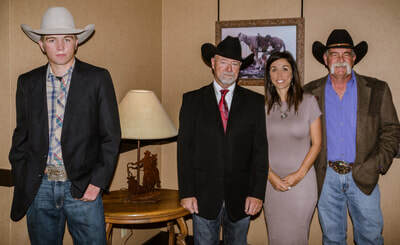 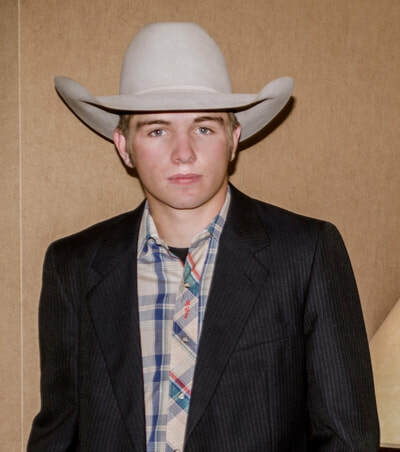 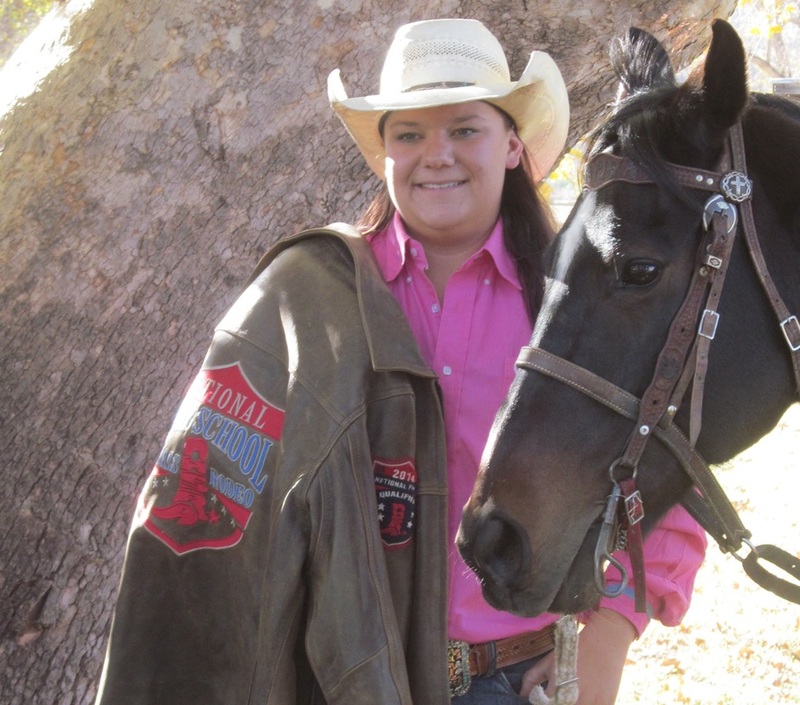 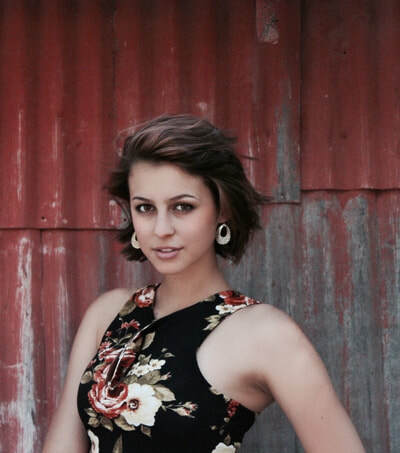 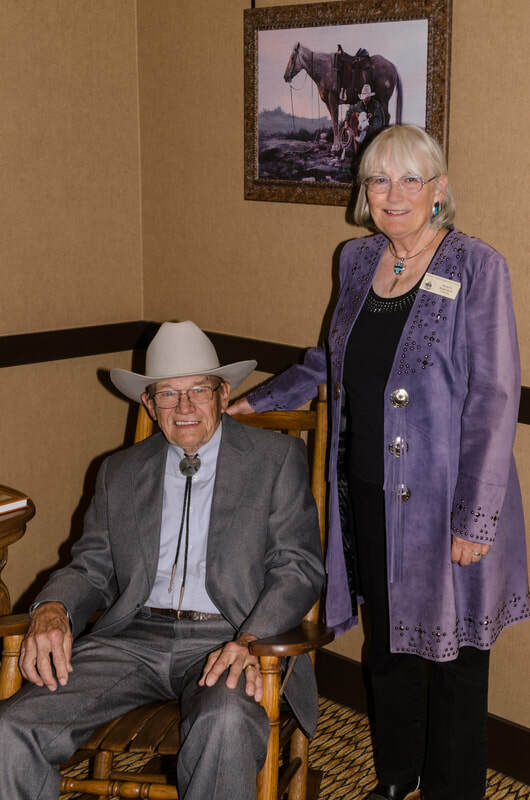 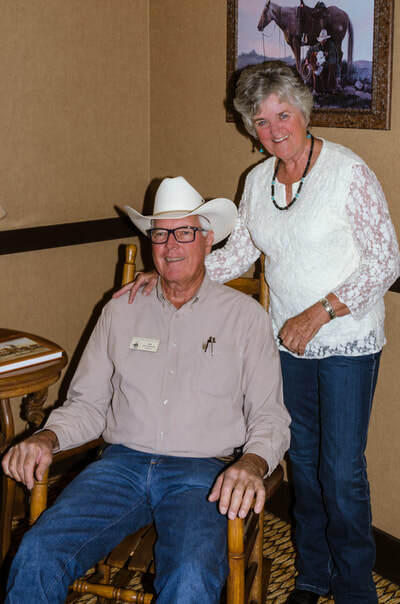 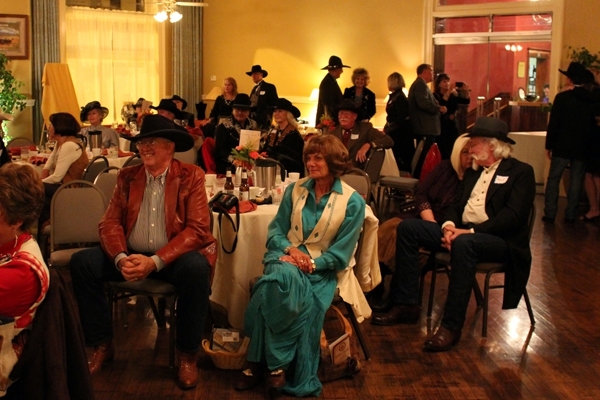 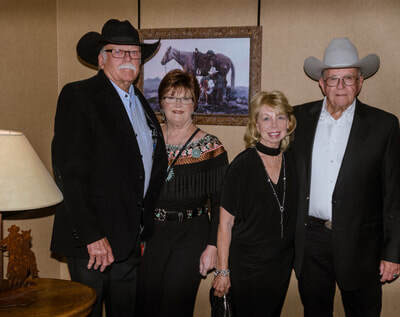 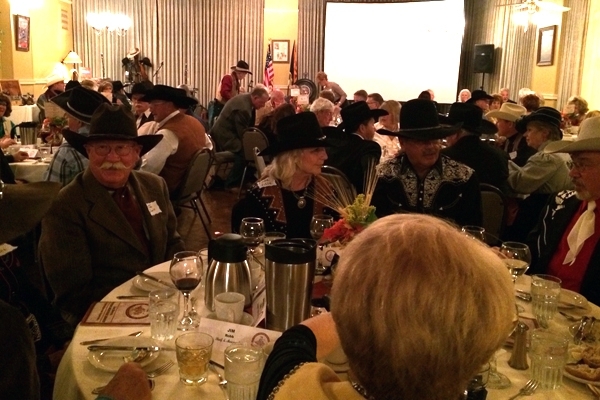 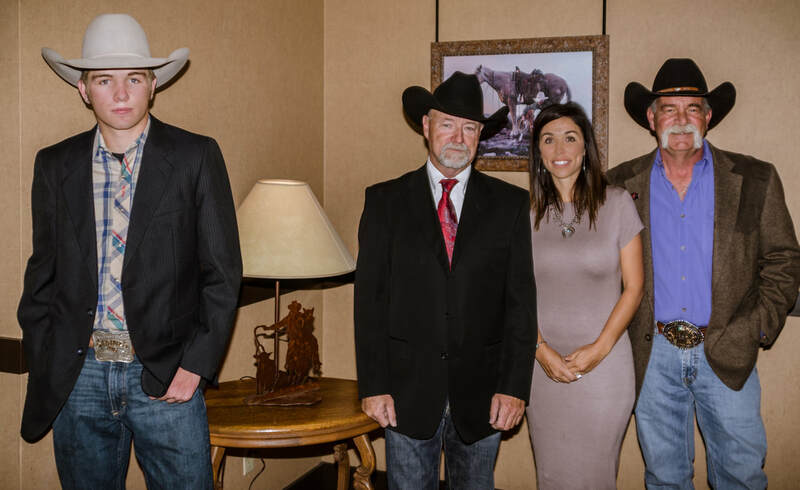 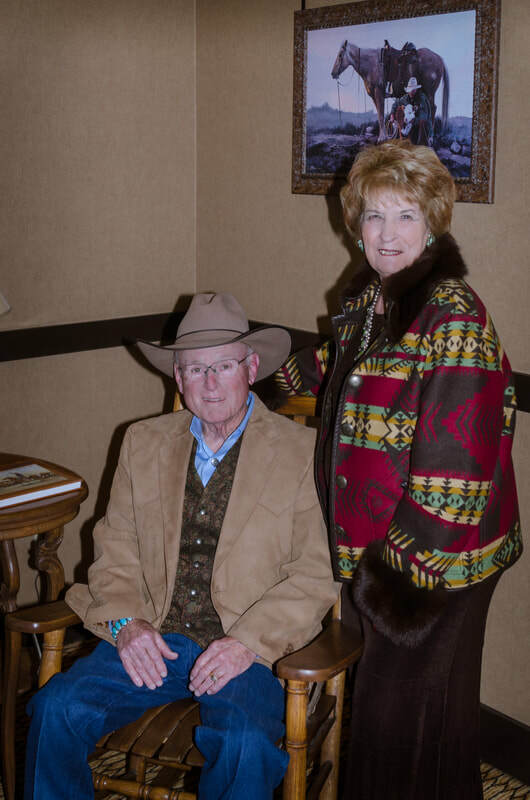 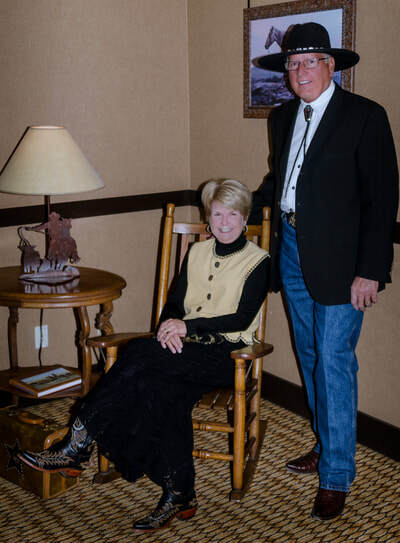 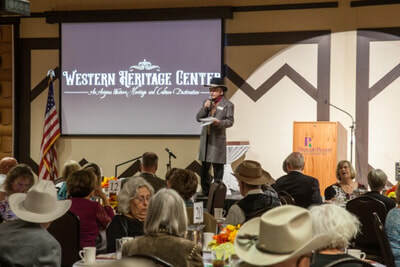 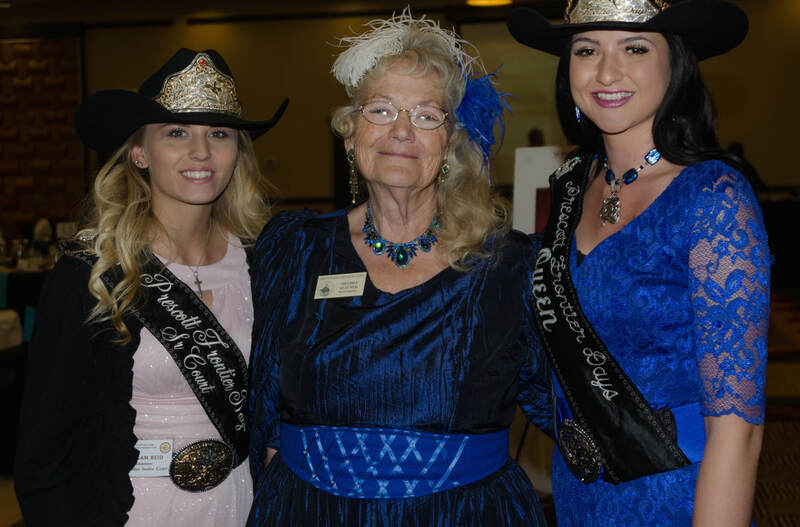 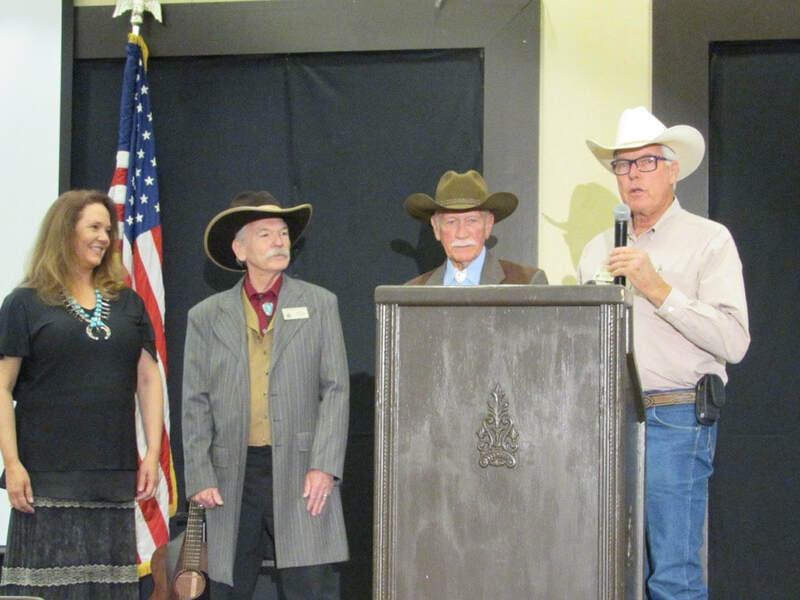 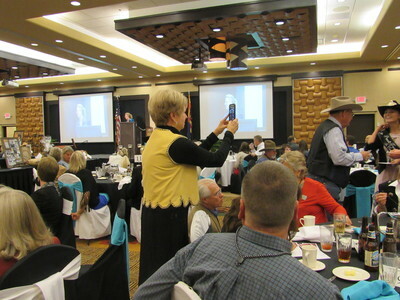 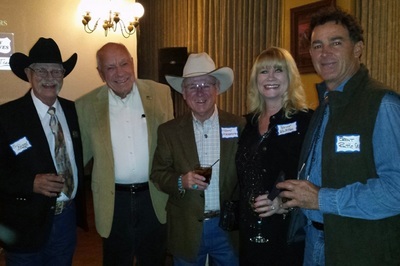 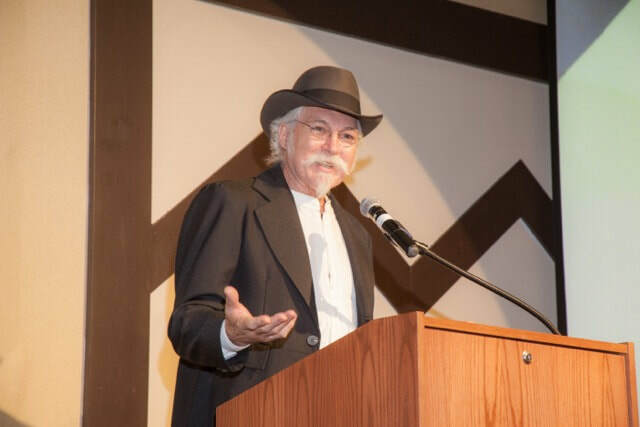 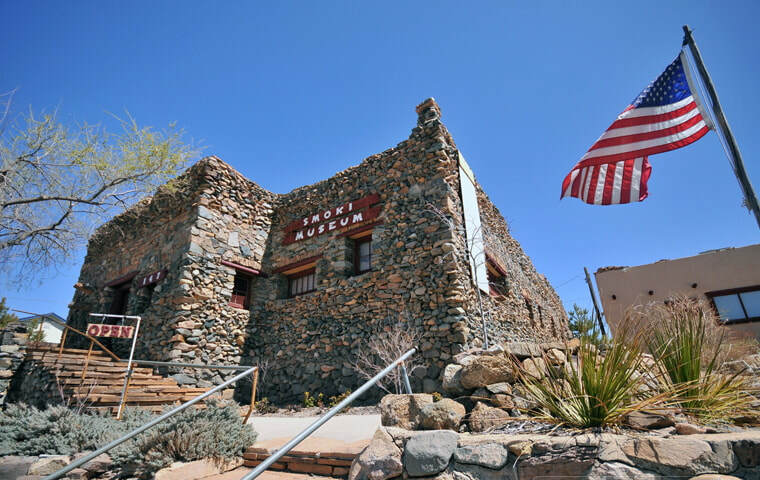 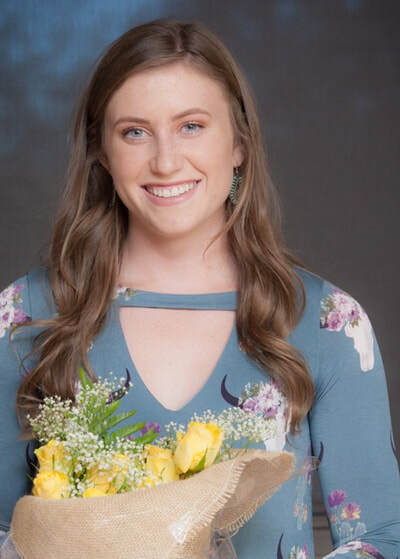 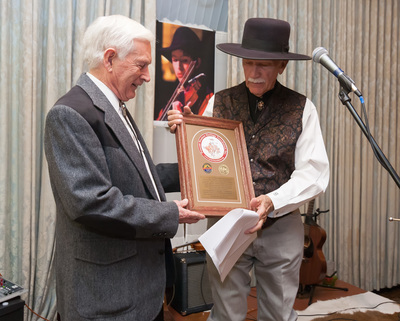 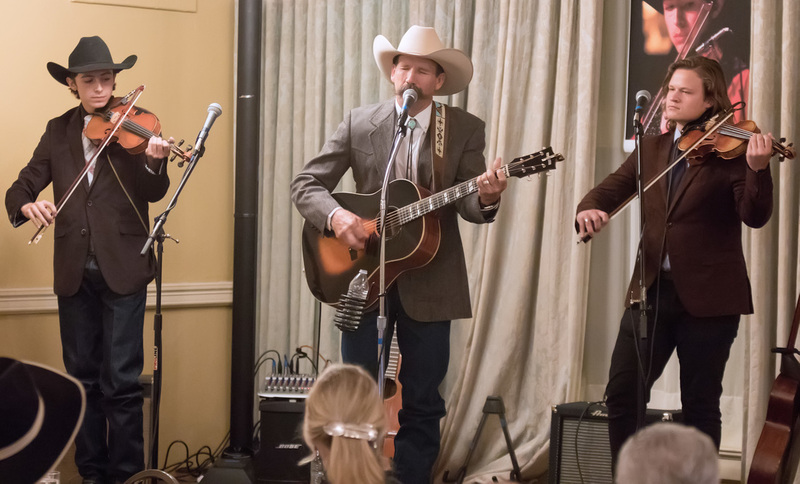 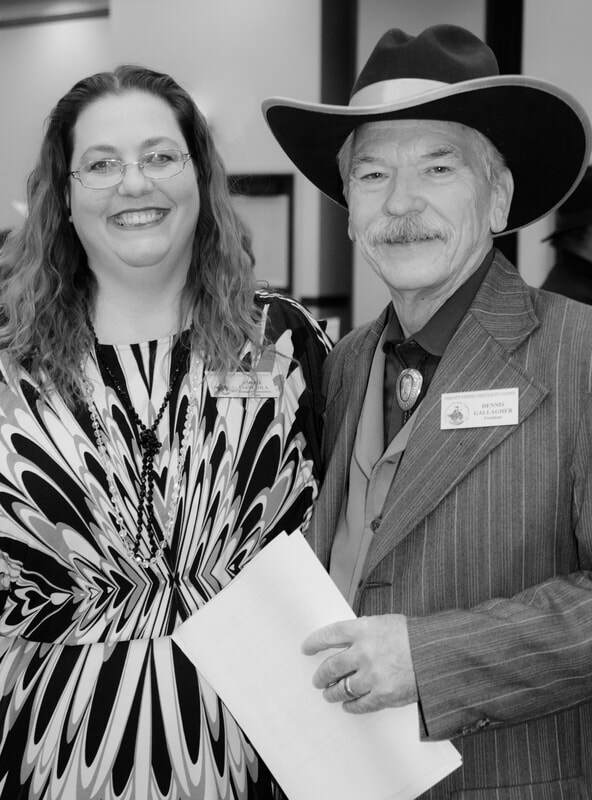 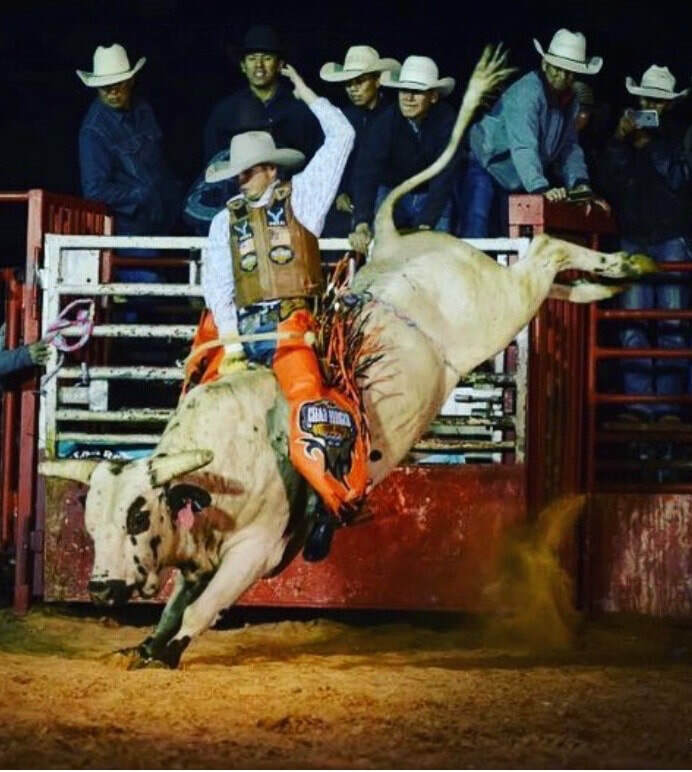 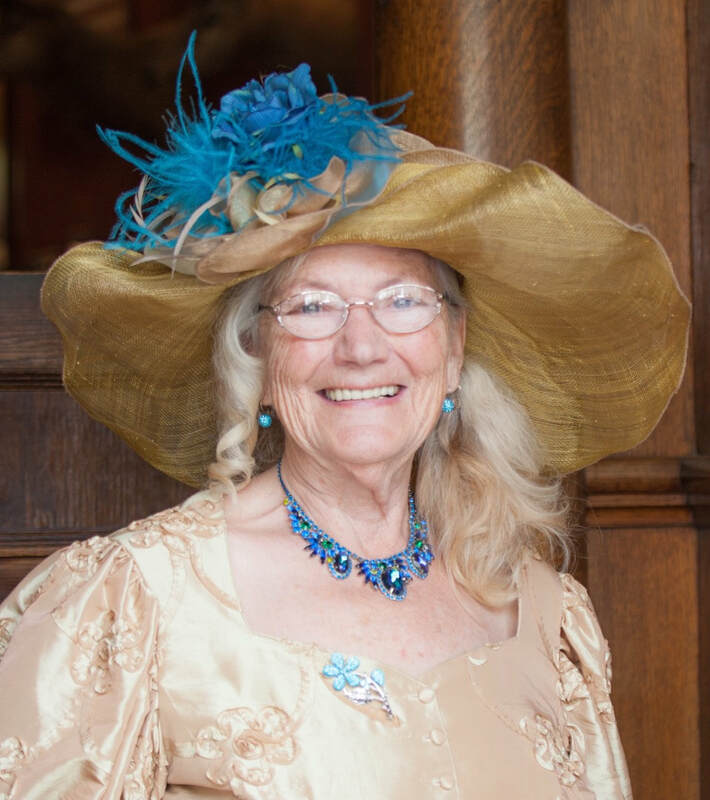 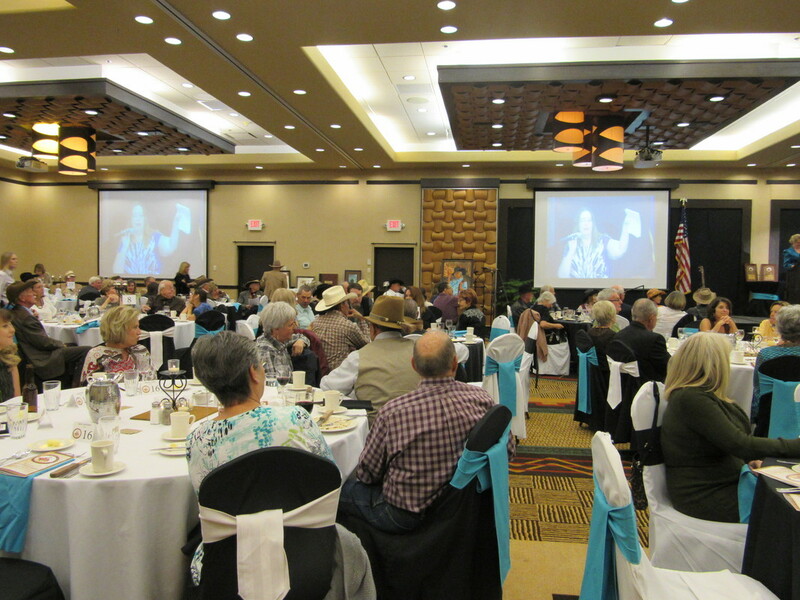 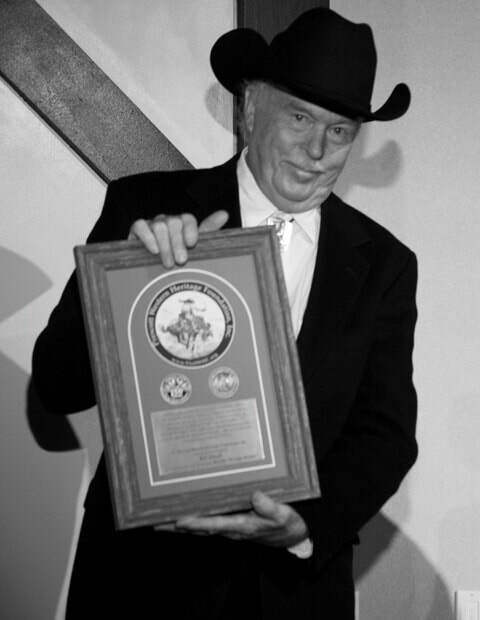 Since 2013, the Prescott Western Heritage Foundation hosts an annual banquet to entertain guest and recognize outstanding western "heritage keepers", and award scholarships to youth who are pursing education in preserving and supporting our western heritage. We greatly appreciate the generous banquet sponsors who help make this event happen, and raise funds to support our mission. 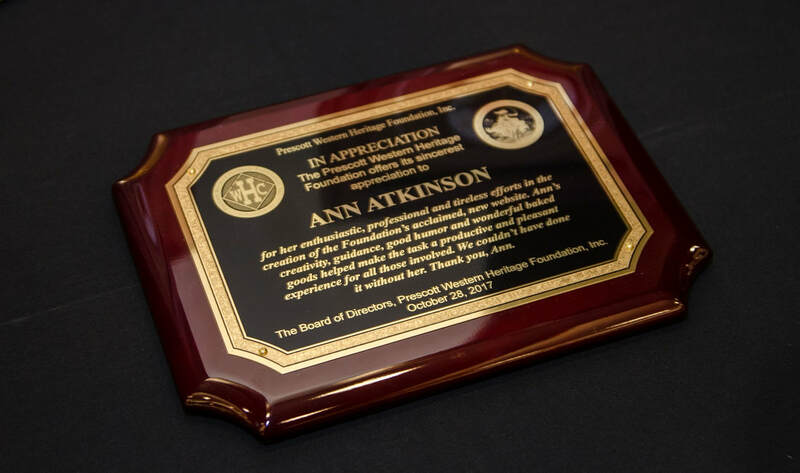 Please join us in celebrating these individuals and organizations! This year, our Foundation’s fundraising event will be open to everyone interested in preserving & promoting our western heritage. 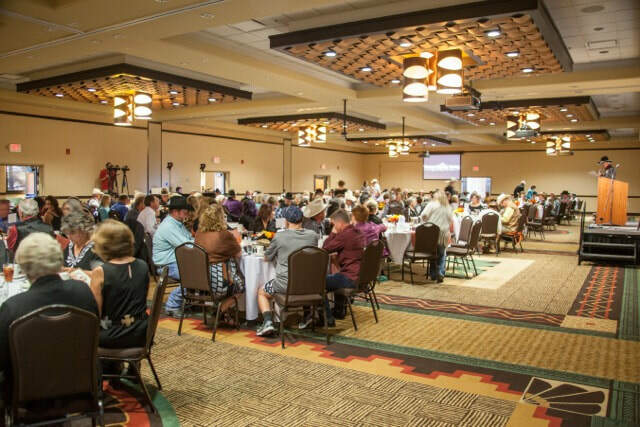 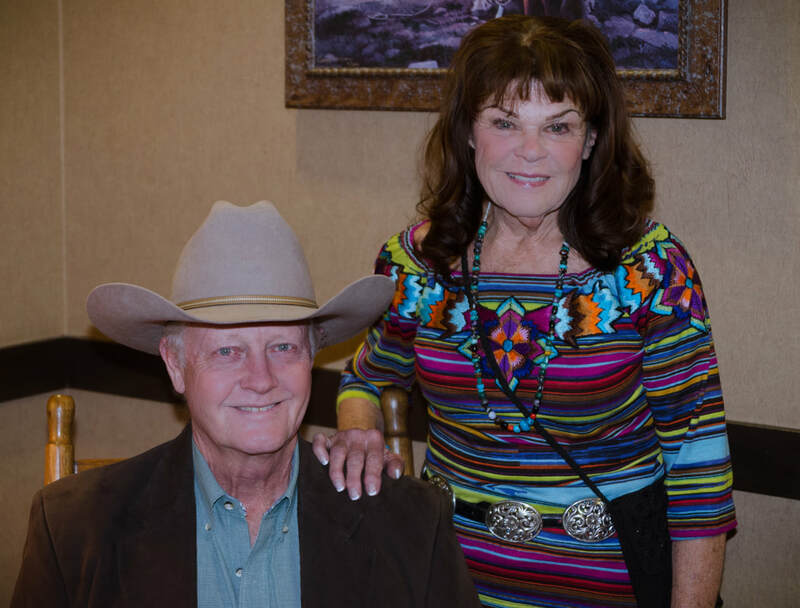 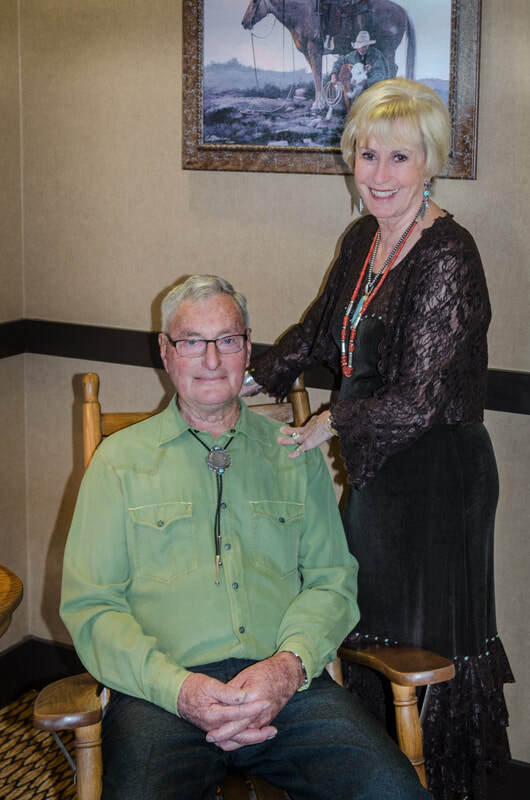 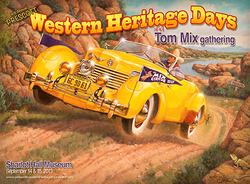 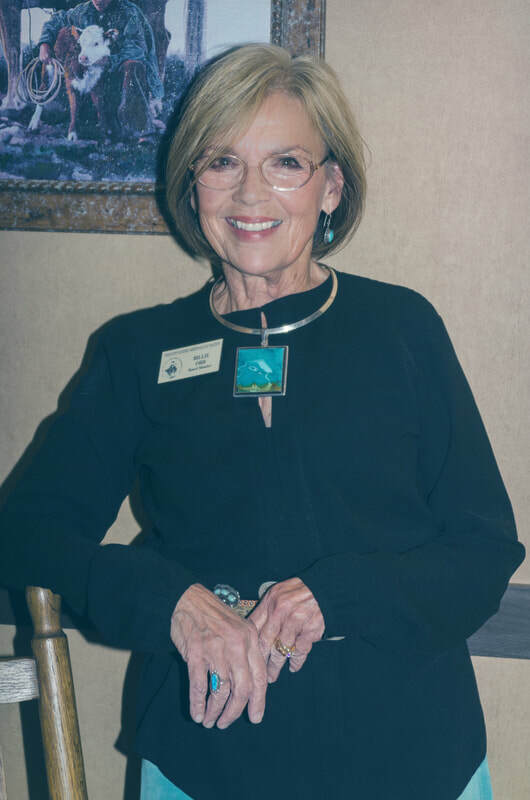 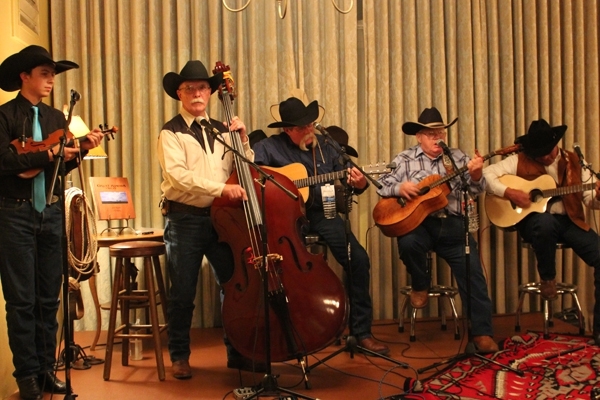 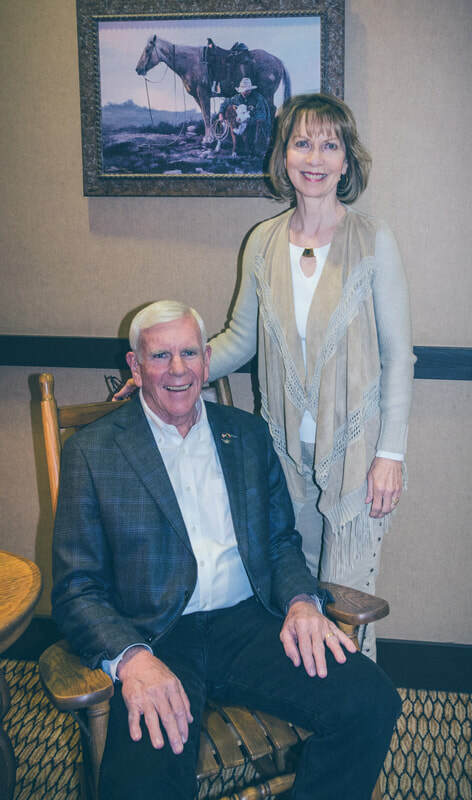 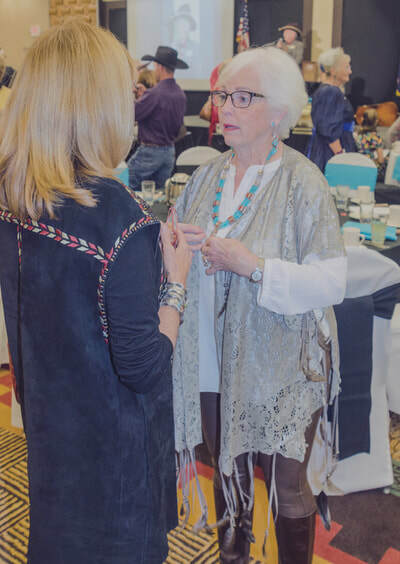 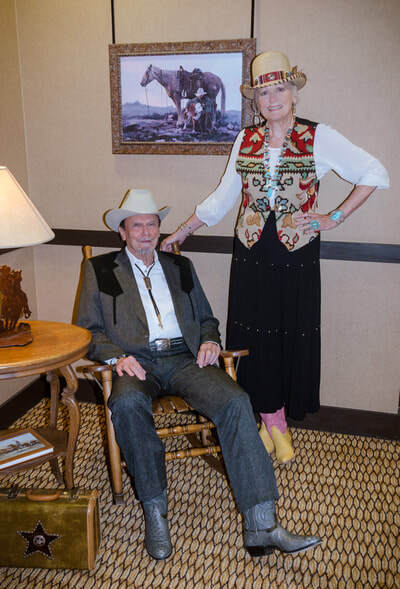 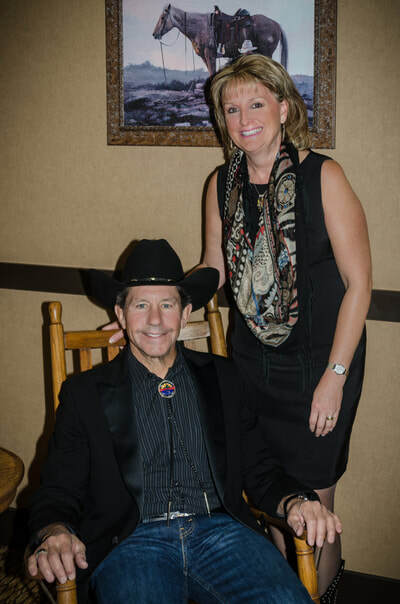 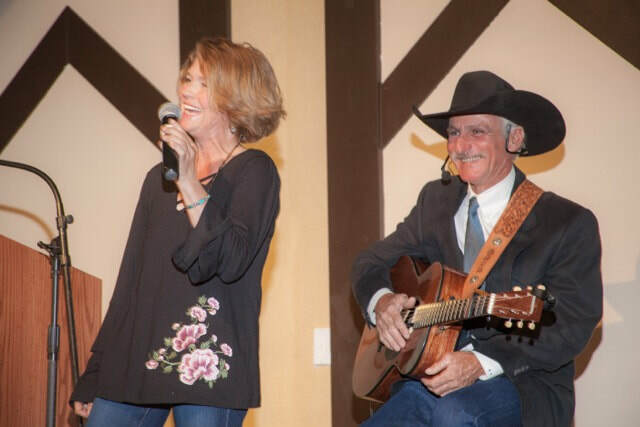 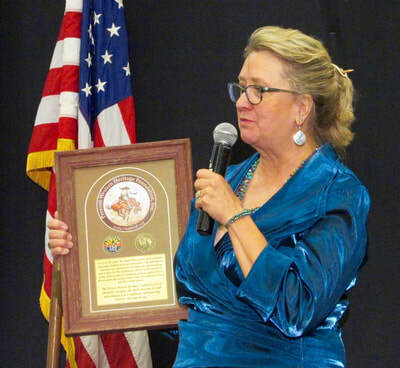 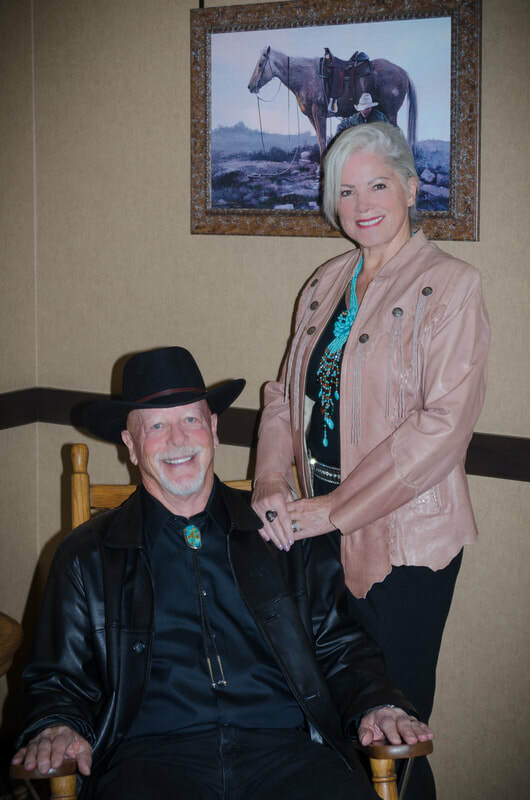 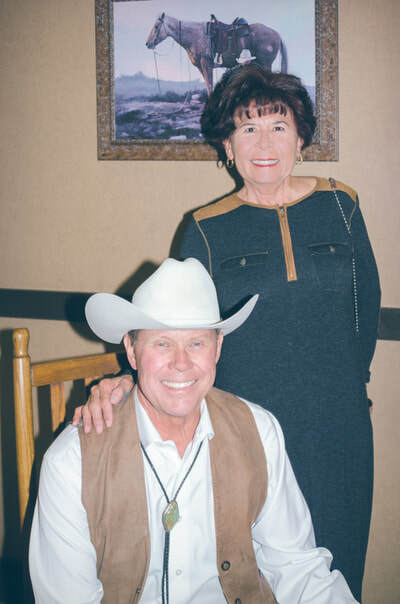 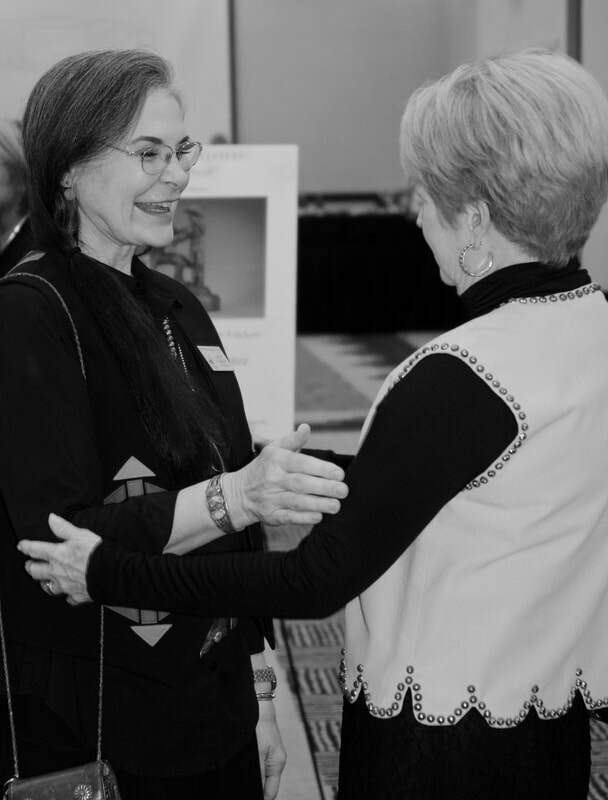 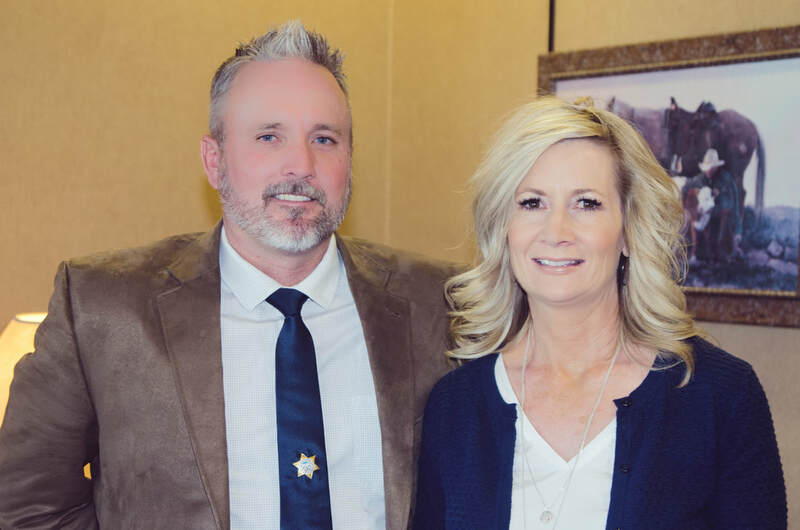 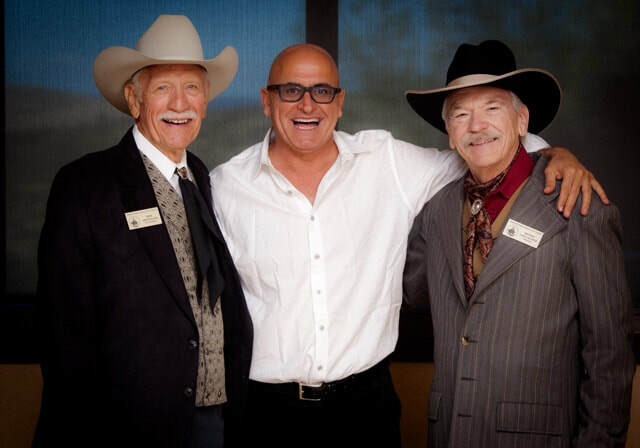 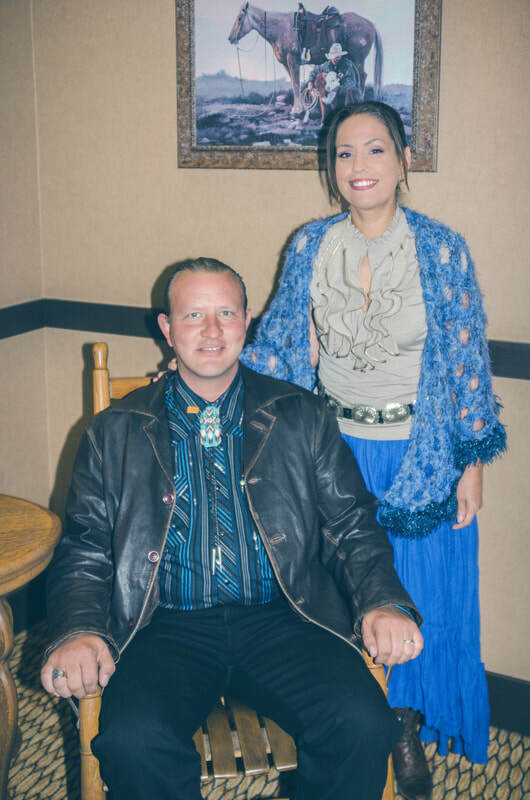 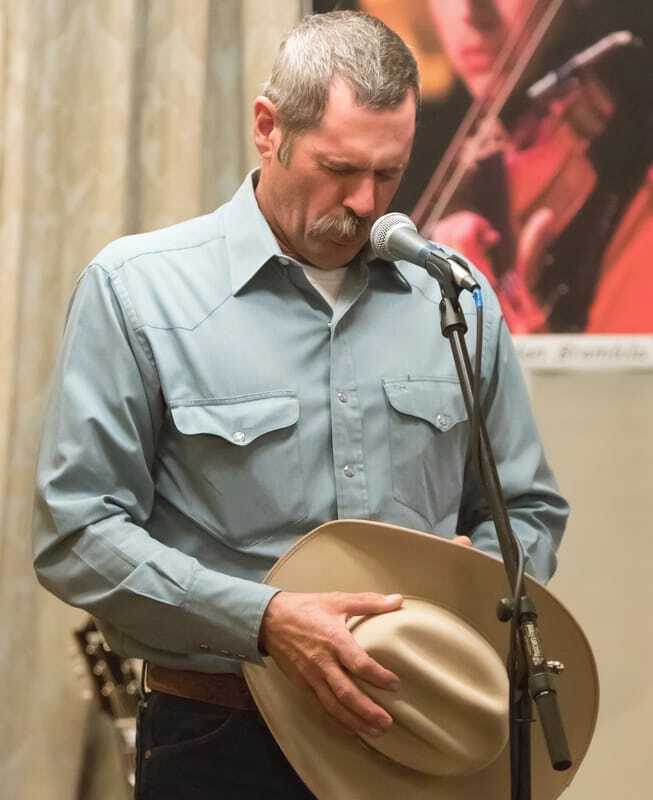 This event has become the largest formal sit down banquet in Northern and Central Arizona for the western and historical community, and for those who support our Foundation’s mission. 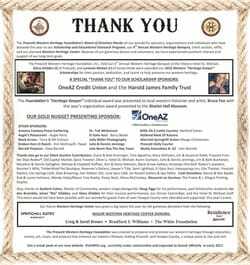 Please join our fine sponsors for the next annual banquet. 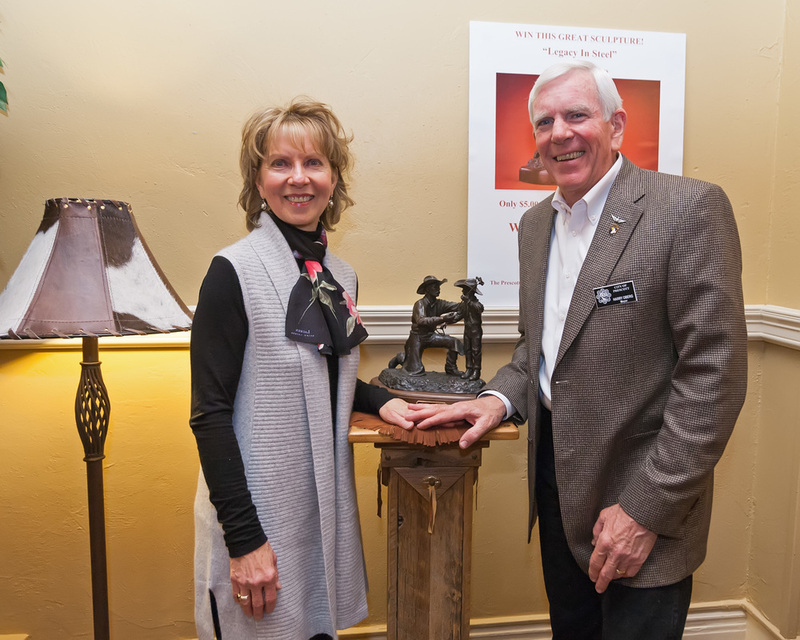 in the creation of the Foundation’s acclaimed, new website. 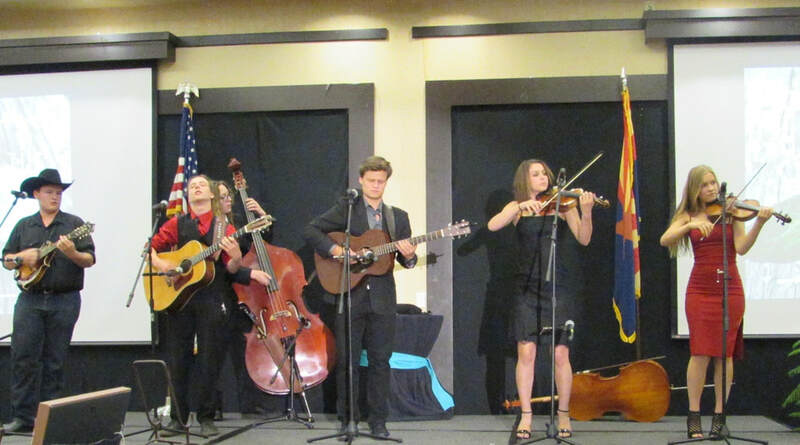 Sugar and the Mint, featuring THREE current and past scholarship recipients. 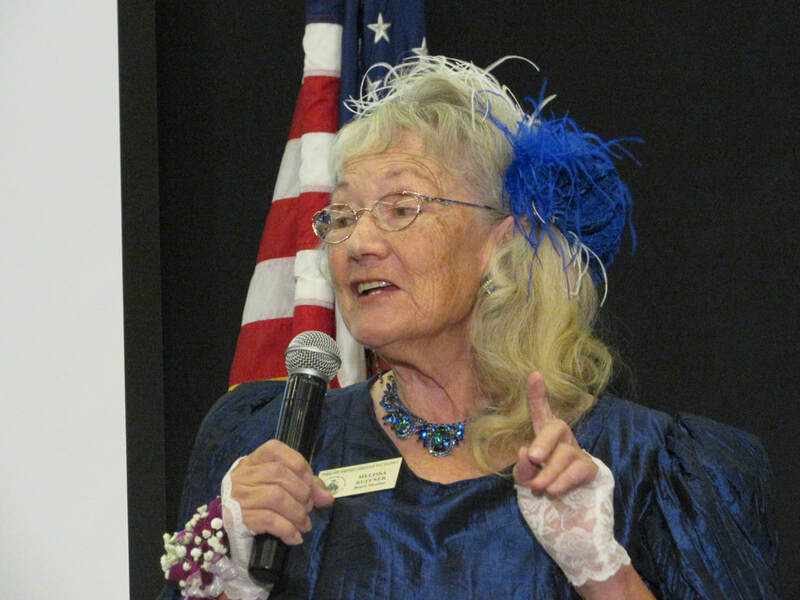 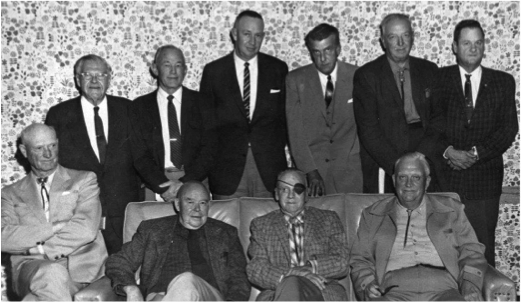 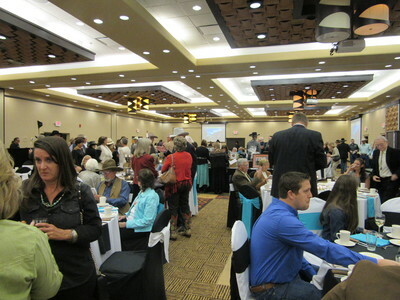 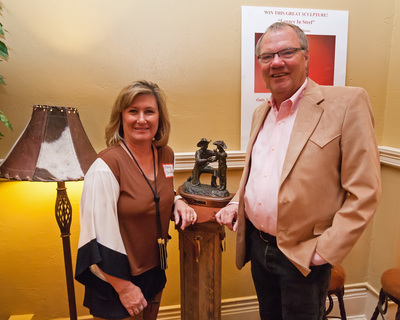 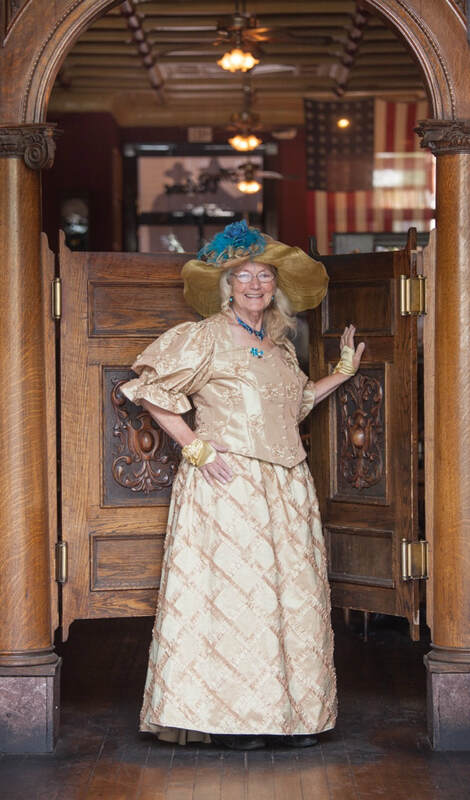 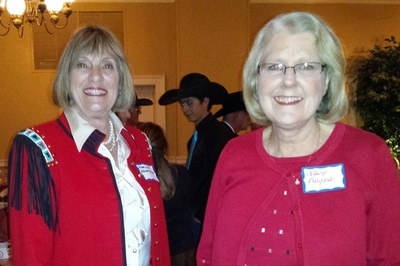 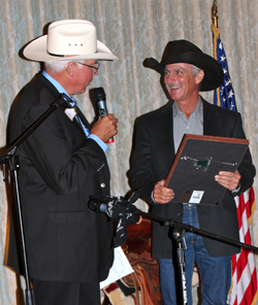 The 4th annual banquet was held at the Hotel St. Michael in downtown Prescott. 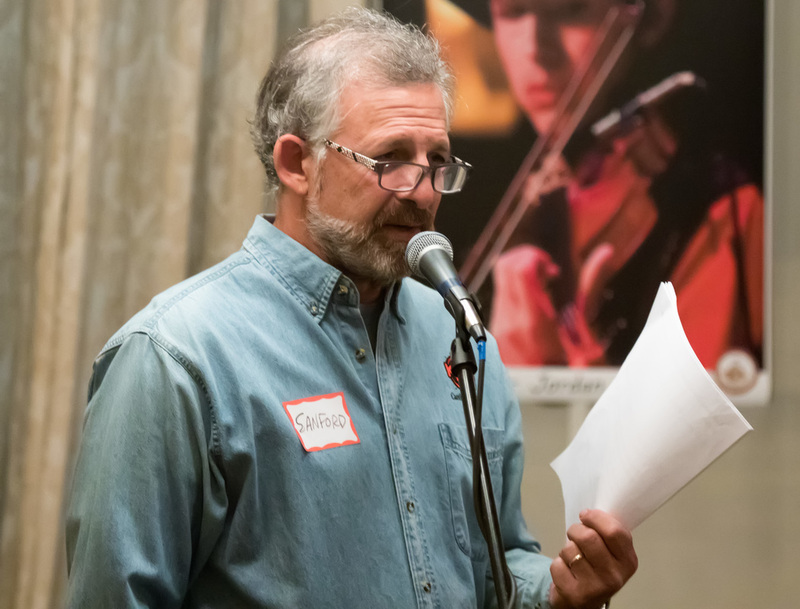 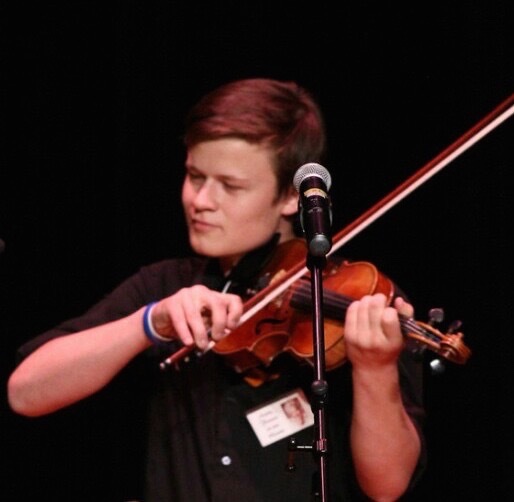 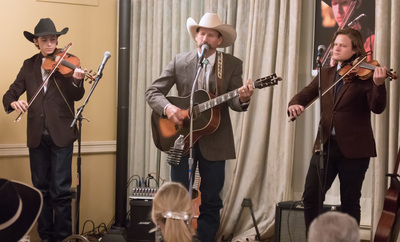 Doug Figgs, ​Western Music Association 2015 Songwriter and Song of the Year, along with past scholarship recipients Jordan Brambila and "Bix" Glidden. 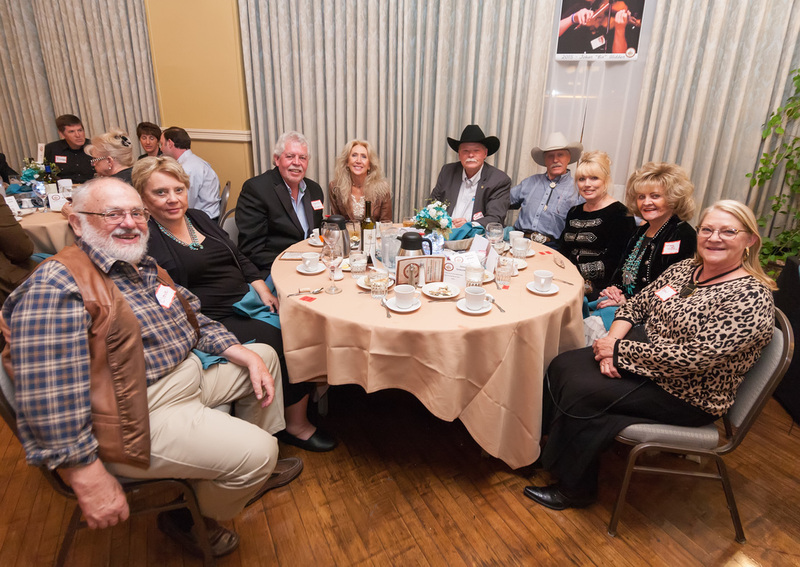 Some of the folks and fun at the 2014 Award Dinner | Click any photo to view full size.